The unveiling of the Beautiful Sport is one of the highlights of the BWF which is exclusively reserved for world leaders given that the field will be customized using artefacts associated with each country such as the country’s national colours and coat of arms. 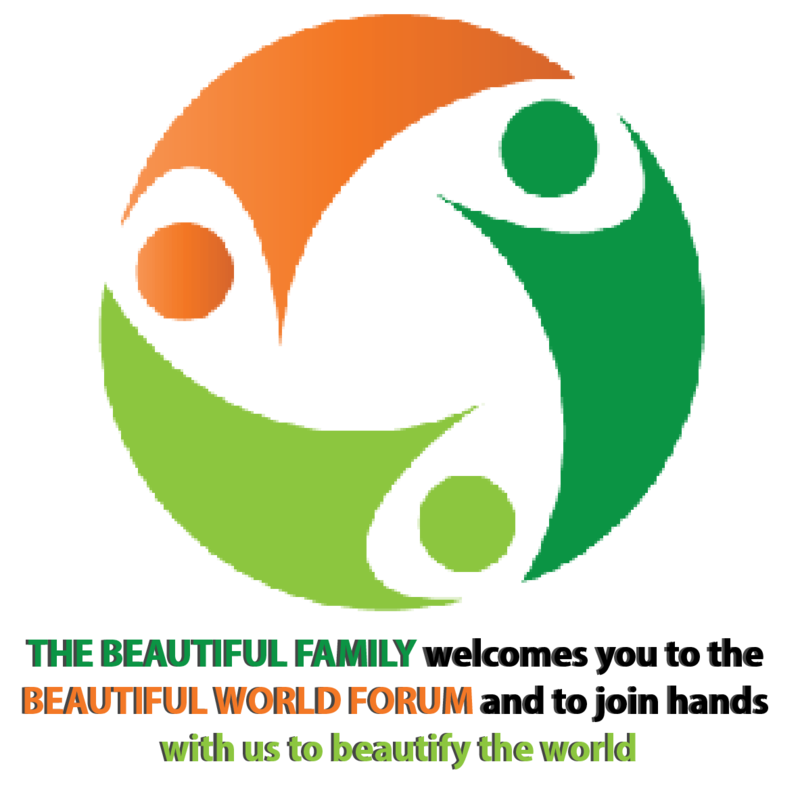 The Beautiful Sport will be unveiled and exhibited at the BWF in an arena seating thousands of young persons who will take turns to demonstrate how the sport is performed especially to showcase its role in promoting development goals. The exhibition will also involve world, business and community leaders who will participate at the Leadership Kick Challenge. This challenge will be a huge media event that will be transmitted live on multiple channels. After the BWF, the field will be preserved and moved back to the country someday for safe storage in a museum.